1Q18 adjusted DPU +3.4% y-o-y. 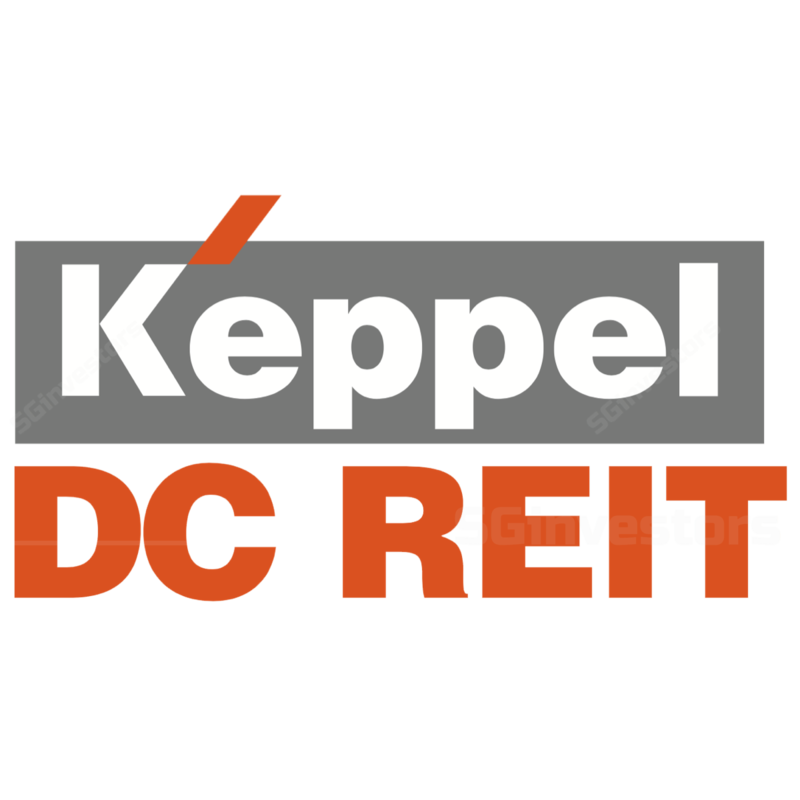 Keppel DC REIT (KDCREIT) reported its 1Q18 results which met our expectations. Gross revenue jumped 17.9% y-o-y to S$38.0m and this was largely driven by a full-quarter contribution from Keppel DC Dublin 2 and Keppel DC Singapore 3 (KDC SGP 3). This formed 25.0% of our FY18 forecast. DPU of 1.80 S cents constituted 23.7% of our full-year projection. Although this was a y-o-y decline of 4.8%, it was attributed to a one-off capital distribution of S$1.7m (~0.15 S cents per unit) in 1Q17 arising from the KDC SGP 3 acquisition. Excluding this, 1Q18 DPU would instead have grown 3.4% y-o-y. Operationally, KDCREIT’s portfolio remains defensive, with a long portfolio WALE of 9.6 years (by leased area). Management has also hedged its forecasted foreign-sourced distributions till 1H19, while 80% of its borrowings are on fixed rate/hedged. Recall that during KDCREIT’s acquisition of KDC SGP 3, management had undertaken an equity fund raising exercise to raise proceeds in excess of the purchase quantum so as to bring its gearing ratio down. We raise our FY18F DPU by 2.1% as we had previously assumed only six months of contribution from maincubes. However our FY20F-FY22F DPU projections are lowered by 0.7%-1.0% as we factor in higher borrowing costs from KDCREIT’s acquisition of the remainder of 999-year leasehold land interest in Keppel DC Dublin 1 for an agreed value of EUR30m, of which legal completion is expected in 1H20. Overall, our DDM-derived fair value estimate inches down marginally from S$1.51 to S$1.50. Although we remain constructive on KDCREIT’s long-term outlook, we do not find current valuations appealing, with FY18F distribution yield of 5.3% and P/B ratio of 1.5x, as at the closing price of S$1.46 on 16 Apr 2018.